Quality fire protection equipment & services. 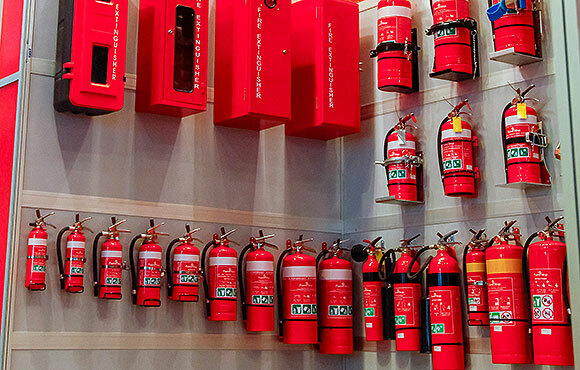 Comprehensive range of fire protection services, delivered at competitive prices. Talk to us today about fire detection, sprinklers, gas fire suppression systems, emergency exit lighting, passive fire systems, commercial/industrial electrical works and First Response Fire Warden Training. We specialise in fire equipment design, fire detection and prevention as well as a range of specialised installation and maintenance services. 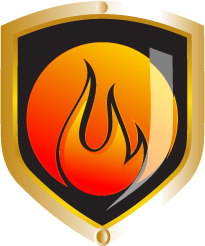 Collectively, our team has over 100 years combined fire protection experience. We are committed to safety and quality, at all times. Ensure your home or workplace has the best fire protection possible. We sell Portable Fire Equipment from trusted brands including Firepro, Qtec, Notifier, Flamestop, Ampac, Edwards, Kidde and Ansul products. We will design and manufacture a solution for you. Fire protection products and services, including gas suppression system installation. Innovative and effective solutions for your space. 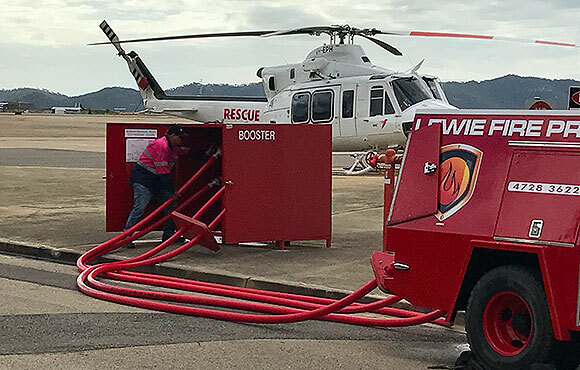 Mount Isa, Townsville, Cairns and Weipa. 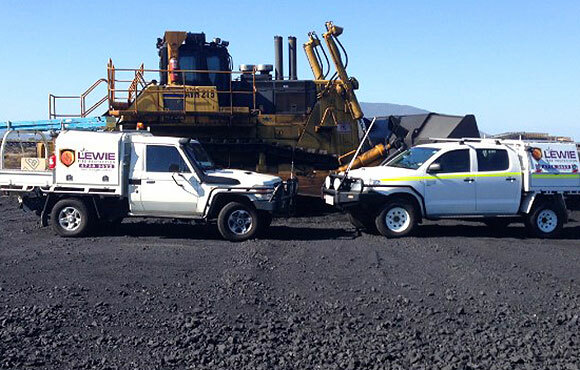 Servicing customers from Mackay to the Torres Straits and beyond. 24/7 emergency call outs.